A knowledgable and caring physician, Dr. Kapoor is known for her attention to detail and her willingness to always listen to patient issues and concerns. 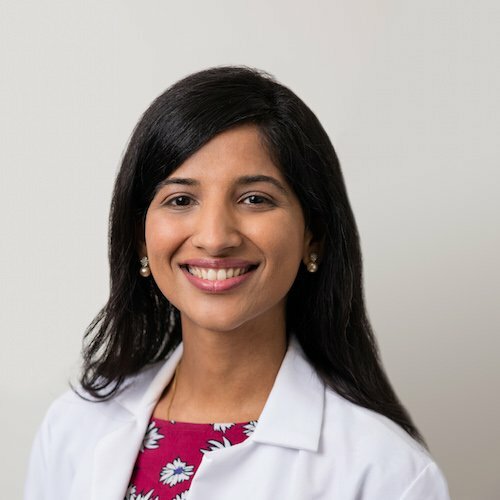 Dr. Kapoor earned her undergrad from St. John’s University and went to medical school at New York Institute of Technology, New York College of Osteopathic Medicine and did her Residency in Family Medicine at North Shore-Long Island Jewish Hospital at Plainview. She is a member of The American Academy of Family Physicians, The New York State Academy of Family Physicians, The American Osteopathic Association and the American College of Osteopathic Family Physicians. Dr. Kapoor is fluent in Hindi and enjoys painting, photography, sketching and designing jewelry.